Free meal upgrade with every night booked! 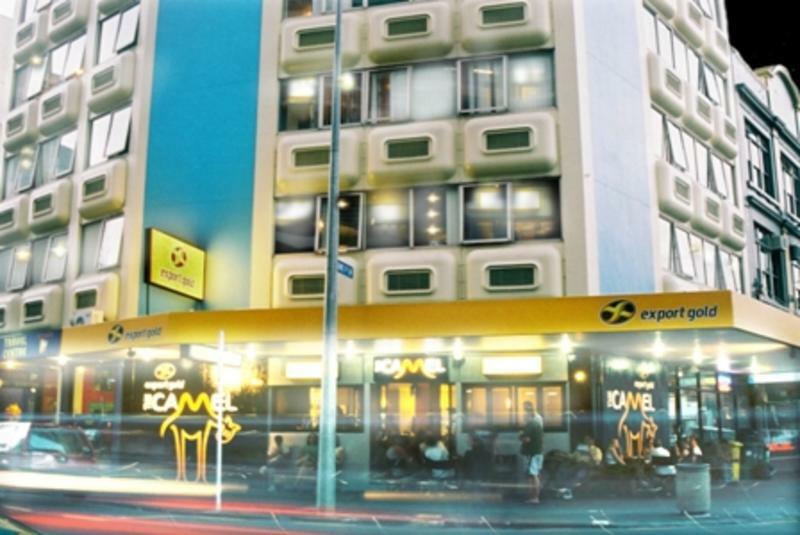 Nomads Fat Camel Hostel is Qualmark rated and is in the perfect location right in the hub of Auckland City. We are just minutes away from pubs, clubs, the Skytower and the famous Viaduct Harbour; the base for the Americas Cup Yacht race. 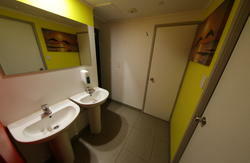 The ground floor of the hostel has been completely renovated and updated including The Camel Bar. The hostel itself is unique in it's apartment style layout, each area with it's own kitchen, lounge room and more than enough showers and bathrooms to go around. 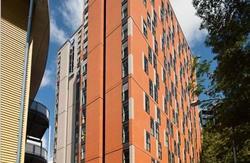 We have rooms to cater for anyone's needs, including doubles, twins, quads, 6 share, and 8 share dorms. We even have an entire apartment exclusively for girls. We care about you and safety is a priority for us. Our reception is staffed 24 hours. The building is also protected with video cameras and access to the building is with swipe card technology. If you feel like getting out of your apartment the hostel has a massive communal room with a big screen TV, a chillout area and another communal kitchen. If you're after things to do in Auckland or it's time to move on, our experienced staff at the travel desk can book all your tours, trips and accommodation. We only recommend what we have done so you know that you're getting the best quality experience. If you are after a little socializing the Camel Bar is the place to be. We have loads of drink specials available and a jam packed entertainment schedule with huge prizes to be won. You will also get a free entree sized meal with each nights stay! Other features also include free linen, luggage storage, telephones and lockers, guest laundry, CyberCom internet, fax and mail services, and airport transport services are also available. At the airport catch the Air Bus from gate 10 to the Fat Camel for $16. If you get stuck ring the freephone for directions.